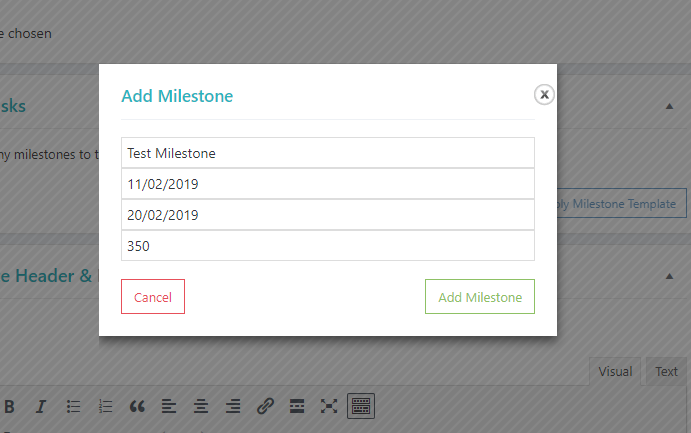 Now that you’ve completed the basic setup of the project, you’re ready to add Milestones and Tasks to it. In this article we’ll discuss how to do so. 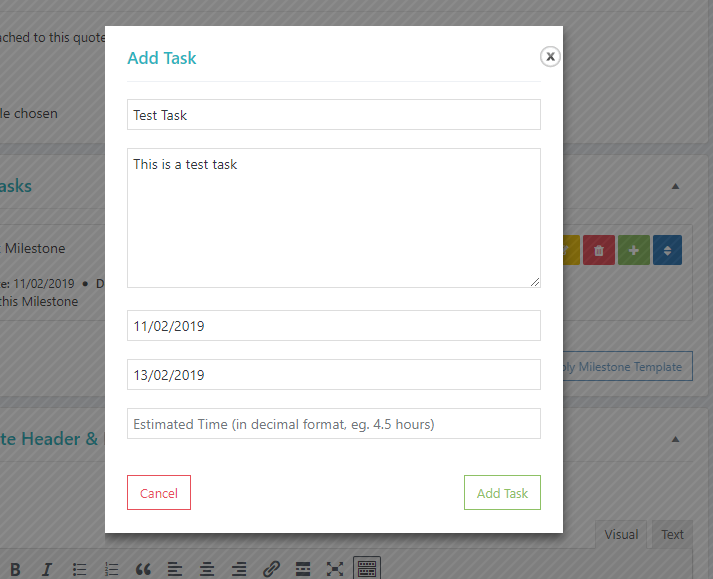 Once you’re done, Click Add Milestone and the Milestone will be added to the project, ready to attach tasks to it.